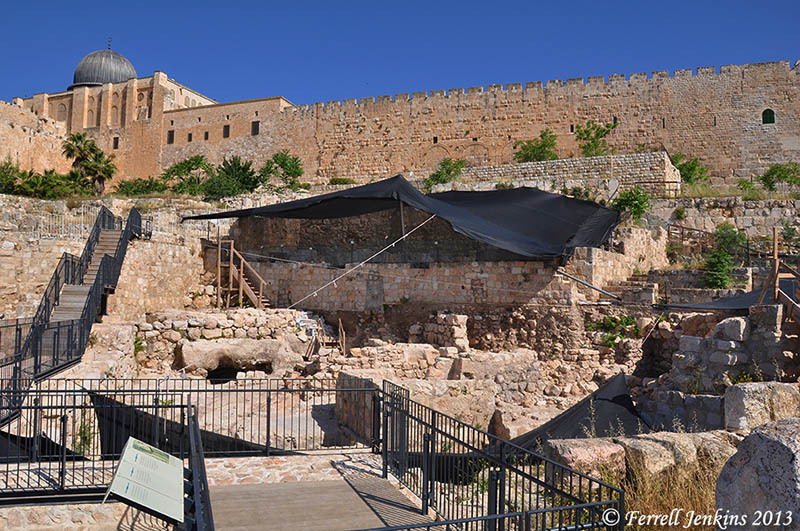 This entry was posted in Archaeology, Bible Places, Bible Study, Israel, Old Testament, Photography, Travel and tagged Dr. Eilat Mazar. Bookmark the permalink. Nancy just called my attention to your blog post saying, “We were there, weren’t we”. Sure enough we have pictures of them working on 24 April. We did not have this background though. Thank you. A wonderful place to discover.